Fourth Row Center: Film Writings by Jason Bailey: Excerpt-O-Rama! 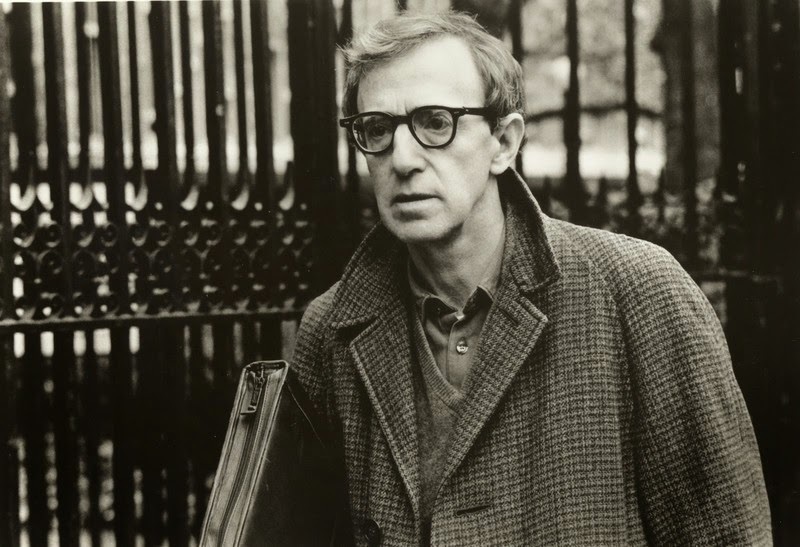 The Dissolve ran the piece on "The Woody Allen Style". RogerEbert.com's "Balder and Dash" vertical ran the piece on autobiography and persona. And Movie Mezzanine ran the piece on Woody the dramatist. Also, in a just-plain-odd bit of timing, Pulp Fiction celebrated its actual 20th anniversary (the one that our 20th anniversary book was published nearly a year ahead of) the very week that the Woody book hit shelves, so I had an excuse to run a couple of excerpts from that one too. At Flavorwire, on Tarantino, violence, and tap-dancing. And, at The Atlantic, on Tarantino as director/DJ. So, enjoy! And if you do, y'know, buy the books.